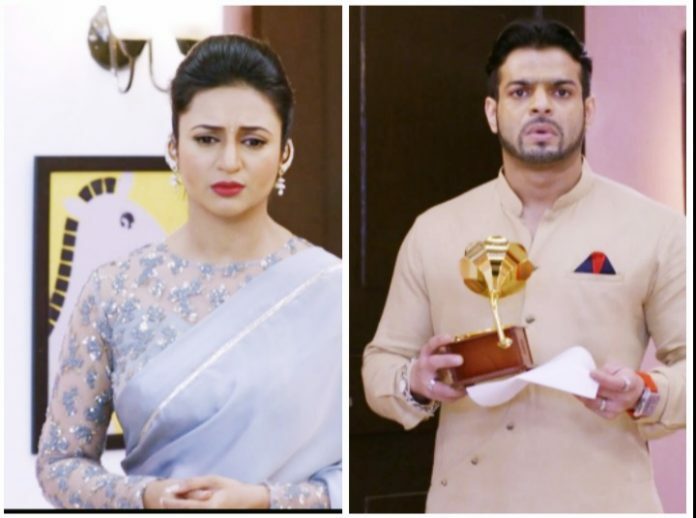 Yeh Hai Mohabbatein: Raman gets suspicious of Ishita’s silence… Karan gets avoiding his ex and takes Ruhi’s help. He asks Ruhi to act like his girlfriend. Ruhi and Karan have a moment while in the act. Karan ignores his ex. He tells her that Ruhi is his girlfriend, he really loves her. Ruhi tells her that they are dating. Karan thanks Ruhi for all the help. Sudha sends a man to threaten Raman with the suicide drama. Raman asks him the motive of the drama. The man tells Raman that he has got ruined by investing in his company. Raman doesn’t understand the problem. The man wanted to tell Raman about the bankruptcy. Ishita and Romi come there on time and stop the man. Romi slaps him and sends him away. Ishita tries to help the man. The man tells her that he lost all the money. She asks him about the losses. He doesn’t want to reveal Sudha’s name. Ishita finds him suspicious and follows him. Romi tells Raman that Ishita has gone to the market for some work. Raman asks Romi about the man’s claims. Romi tells him that the man is mad and was just saying nonsense. He gets lying to Raman to hide the matter from him. He apologizes to Raman. Ishita visits Sudha’s house. She realizes Sudha’s evil intentions. Sudha reveals her plans to Ishita. She tells Ishita that she will inform Raman about the company losses. She wants to ruin Bhalla company and make Raman her slave. She tells Ishita that one day Raman will break down and commit suicide knowing about the company bankruptcy. Ishita gets angry on her. Sudha tells her that they have driven Rajat for committing suicide. Ishita gets insulting Sudha. She tells Sudha that its not easy for anyone to ruin Raman and her. She challenges Sudha to do anything she wants and prove her words. Sudha warns her. Someone gets all the information about Ishita secretly. Ishita stays in tension by Sudha’s warnings. She wants Aaliya’s marriage to happen well as Raman is planning. She wants to solve the problems before the bad news reaches the family. 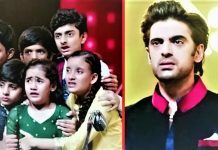 Ishita returns home and finds Rohan and Karan with the family. Raman asks Ishita why is she tensed. She knows he won’t be able to handle the tension. He asks her to share the problems with him, maybe he can help her. She tells him that she wants Aaliya’s happiness. She conceals the matter from him. He reads her face and asks her not to pretend happiness. He gets suspicious of her behavior. Ishita gets threatened by Sudha. She wants to become Raman’s protector.